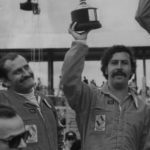 The first titles of pages of 1979 for Pablo Escobar in the Colombian press did not deal with his narcotics or ‘politicians’, but the activities of a good driver and a sharp competitor in car racing. 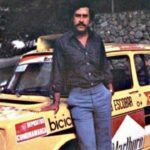 In Colombia, in the seventies of the last century, people loved Renault 4. 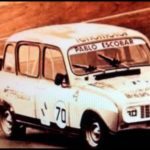 It was their equivalent to VW ‘beetle’ or the Fiat 500. 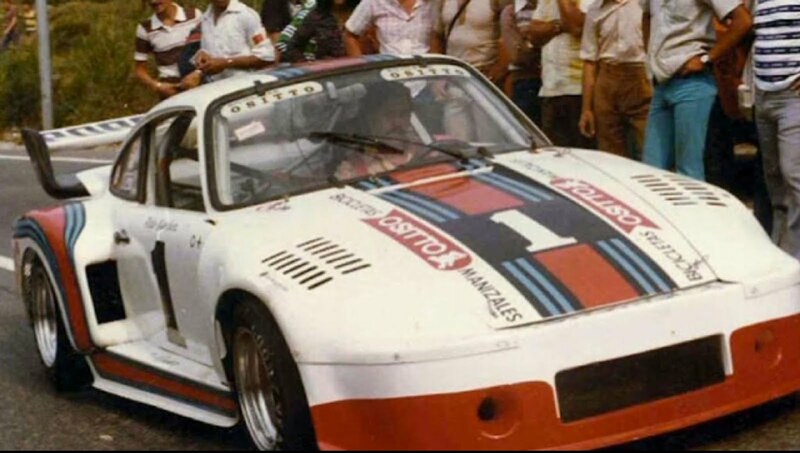 The cheap, practical and durable, ‘Renaulito”, as they called it, was a national symbol, to this day remains a cult car. Pablo Escobar, like many young men in Colombia, loved a tiny French car. 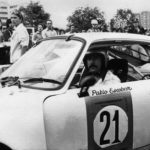 Moreover, the legend says that the narco boss was at the wheel of the green Renault 4 on the first day of his arrest, in 1974. 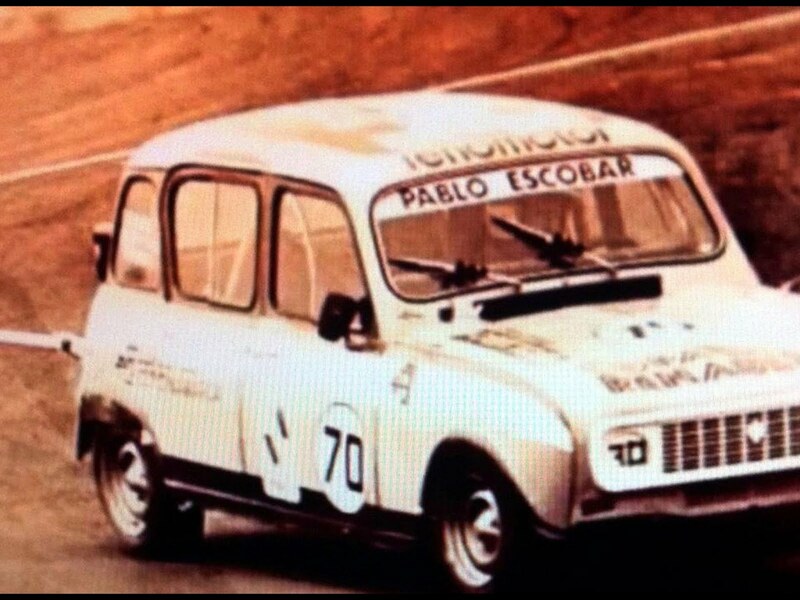 In 1979, El Patron debuted in races in the Renault 4 Cup. 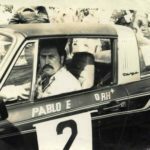 At that time, the public did not know about the “job” that Pablo Escobar really was dealing with, but it was said that he was a legal businessman who started trading in bicycles and expanded into a car trade. 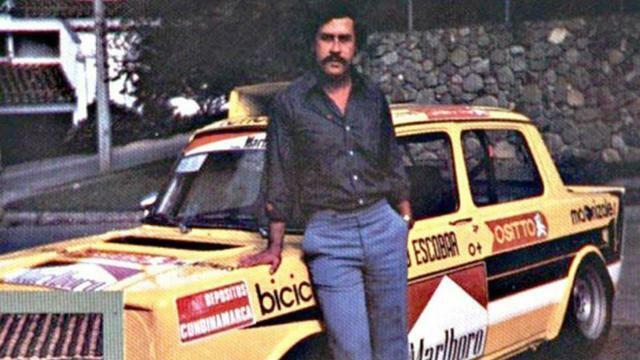 According to all allegations, Escobar was an ambitious but mediocre driver. 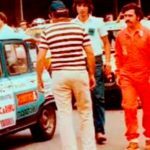 In 1979, after six races, he was second in the general rally of the driver, and when the journalist asked him he said: ‘I can not deny, life loves me, I am a happy man’. 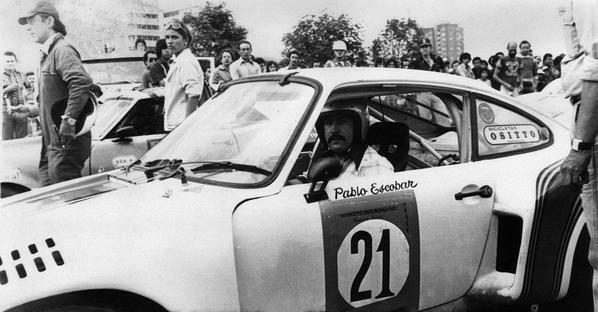 Of course, Pablo was reluctant to use his ‘unprofessional’ methods in racing. 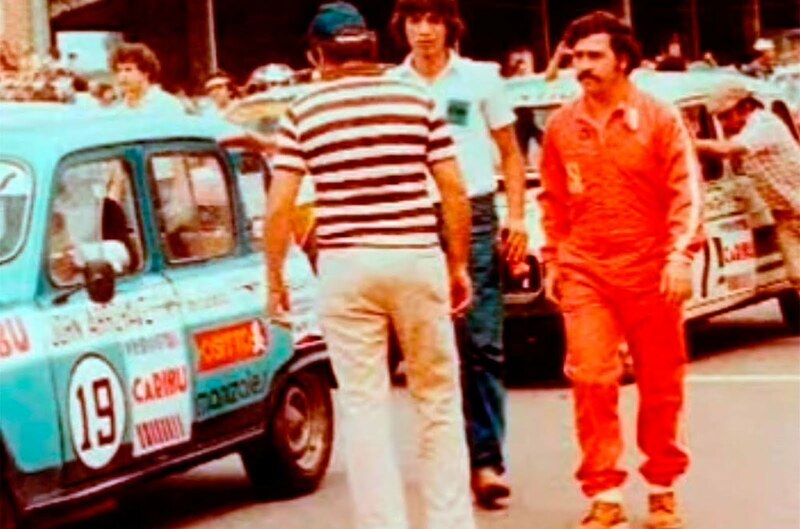 He once used his good connection with the local police to ensure that his fiercest opponent was late for the race. 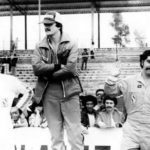 Then his rival Alvaro Mejia said the police had kept him on his way to the track, inspecting all possible documentation. 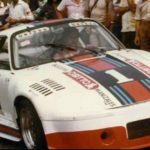 Although Renault 4 was his favorite car, Pablo Escobar had a much stronger car, such as Porsche 935 with 560 ‘horsepower, which was driving on a mountain race in Medellin. 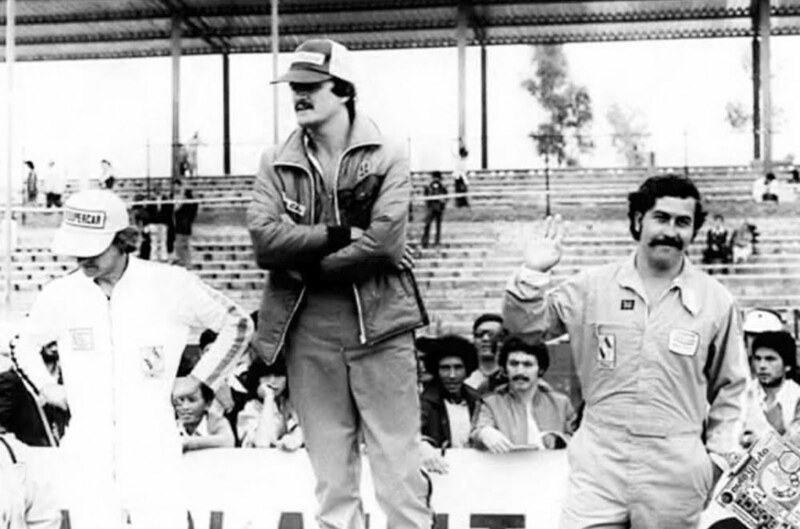 He bet with the then famous Colombian driver Ricard London to be able to finish within 15 seconds more than his time. 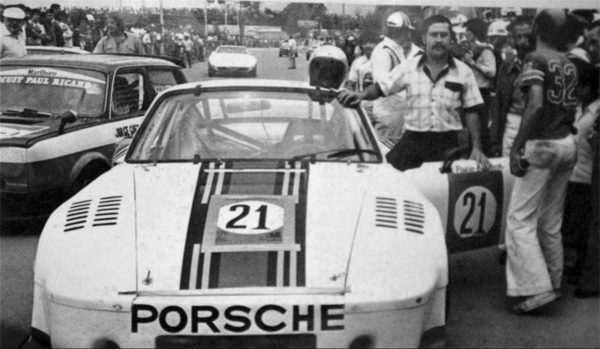 He managed to stay within 8 seconds. 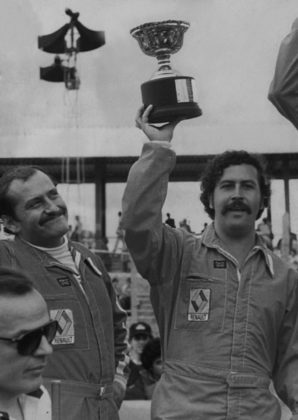 At the end of the race, Escobar has proudly celebrated its ‘fairly successful’ bet. 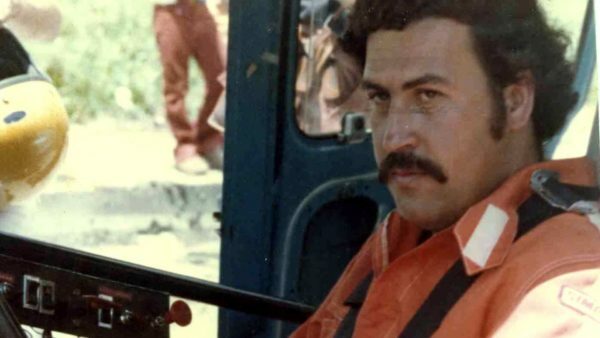 His life ends in 1993 when Colombian police killed him. 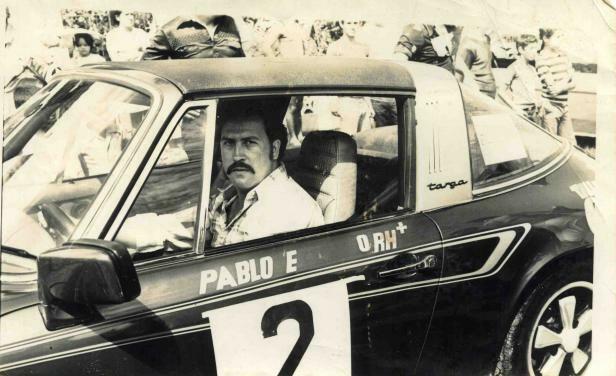 In its “strongest” period, Pablo earned about $ 70 million.